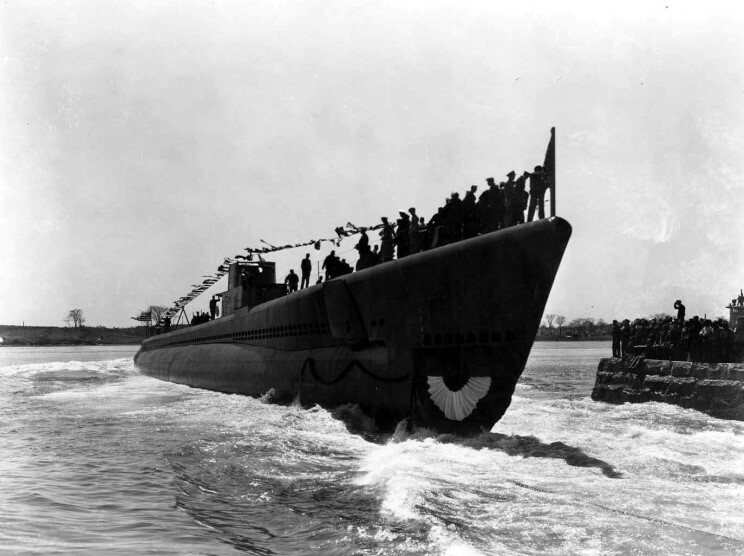 May 5, 1943 Launching of the USS Batfish SS-310 at Portsmouth Naval Shipyard Kittery, Maine. 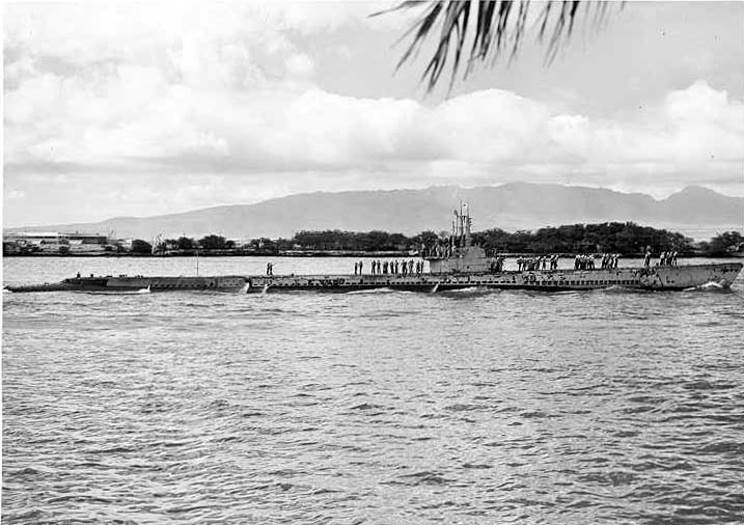 1944 USS Batfish SS-310 off Pearl Harbor, Hawaii. 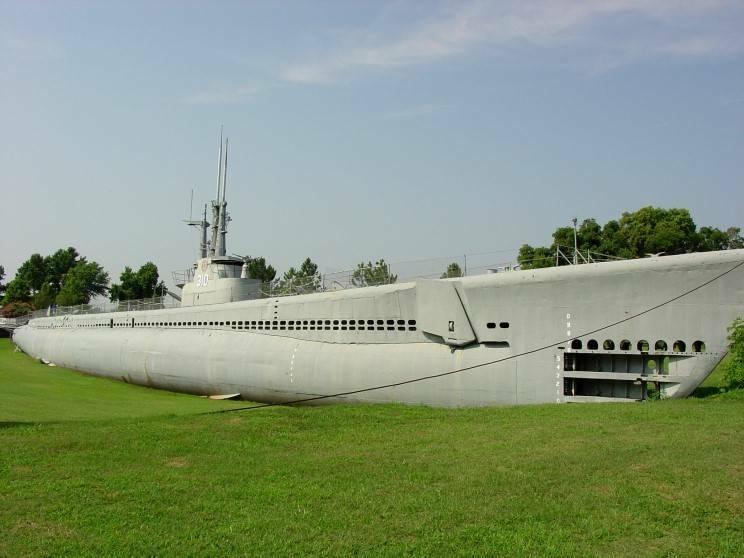 USS Batfish at the Muskogee War Memorial Park Muskogee, Oklahoma 2005.